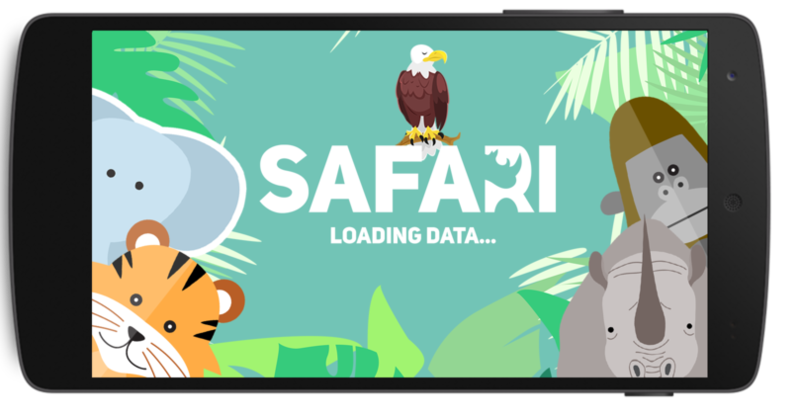 Safari is media education about endangered animal for your children with augmented reality. We have a lot 3D objects to introduce endangered animal for your children. Now, learn about endangered animal is more interactive and attractive with Safari. Now, We available on Google Play. Get information about our project earlier than other with fill form with your email.